Already own in Sailboat Bay? Thinking of selling? Click here and read about current search trends & our web network. 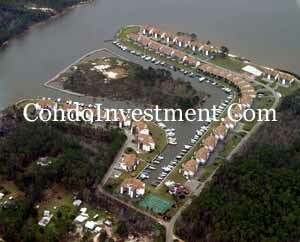 Sailboat Bay condos are on the intracoastal waterway approximately 6 miles West on County Road 4. The condos are located on Oyster Bay and the Gulf of Mexico is reachable. 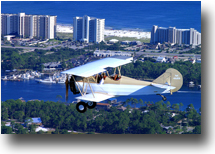 Downtown Gulf Shores is approximately 10 minutes by car and Orange Beach is another 5 minutes. Sailboat Bay consists of 184 condos built in 1993. Floor plans range from 1,000 square foot 2 bedrooms to 1,600 square foot 3 bedrooms. Prices in Sailboat Bay start around $150,000. Please let us know if you would like further info for Sailboat Bay or any other condos, homes or real estate along the Gulf Coast or would like to schedule a private viewing by emailing info@condoinvestment.com or by calling (251) Area-Pro (251-273-2776) for immediate assistance. Click here for aerial photos of Sailboat Bay condominiums in Gulf Shores, AL.